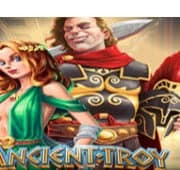 Welcome to the ancient Gladiator free pokies game, where the battle of strength, agility, skill and wit is a matter of life or death. 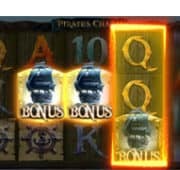 All within 30 paylines of pure excitement only the strong and the brave shall enter to win with an excellent range of bonus features. 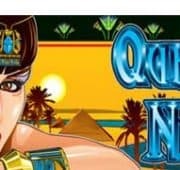 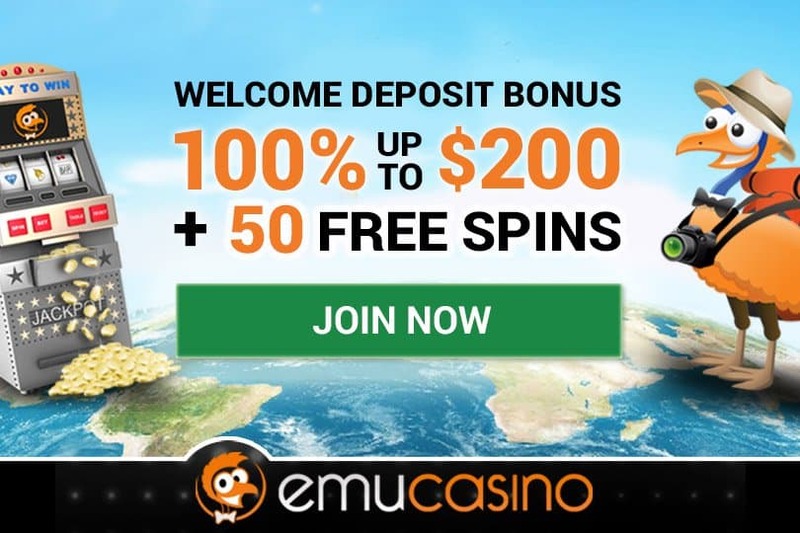 In this online pokies you can win big by facing off in an epic battle in the Gladiator bonus round, click me bonus to select instant prizes and various on reel WILD bonuses. 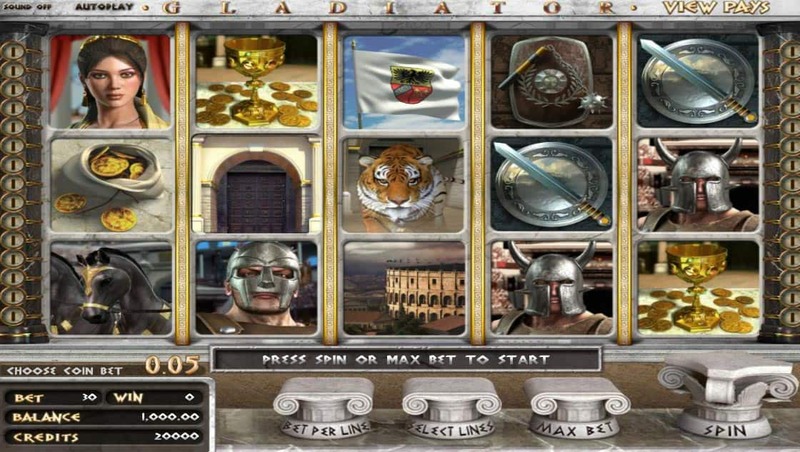 Step back in time with this amazing free Gladiator Slot designed with memorising 3D graphics and delightful sounds.